The music world is awash with electro-pop, which raises the question: Is that a good thing or a bad thing? Of course, that is a trick question because the answer depends on the songwriting and performance. When we sorted through new electro--pop recently, the duo that seems to us to drip with promise is Slowes. The multifaceted Copenhagen duo has just delivered their debut EP Times, and we have it on repeated plays. Opening song "Anymore" and the third track, "Enough", offer perfectly crafted, glossy, neo-R&B synth pop. The title track presents moody, dubby experimental pop. Track four is "U", a bittersweet new wave song about wanting someone who wants someone else. The EP's mood becomes slower and more contemplative with "Heartbreak Again" and "OOX", the second of which is a slow burner that is becoming a favorite around here. Love and loss with solid melodies and beats and R&B influenced vocals -- a very good debut and highly recommended to start your weekend. Slowes is Jack Kilburn (vocals) and Anders Hamann (beats). Times EP is out today via Distiller Records. We consume a lot of music here at WYMA World Headquarters. Hell, we consume even more music than beer and pizza, and we consume so much beer and pizza that we are working on our beer budget for October -- October 2023, to be exact. And what we are looking for is the magic that makes an indie band worth recommending over other indie bands. The magic can be a specific attribute of a musical work or, more often, a combination of attributes. Today's special magic is brought to us by the Northern Irish imagineers known as Sea Pinks. The trio's sixth album, Watercourse, quite simply does what its predecessors have done, only better. And that is transporting us to a special place where you hear the sea, feel the sun and wind, and celebrate being alive. It isn't so much a time and place, although there are plenty of echoes of '80s and '90s guitar pop and hints of California rock. The guitars jangle, chime, and crunch, while the propulsive rhythm section provides a solid backbone. The lyrics are bittersweet, yearning, and searching, not so much offering answers as setting the stage for your own musings -- perhaps with some sly guiding. Fittingly for a band inspired by sea grass, the arrangements are relaxed, although by no means languid. 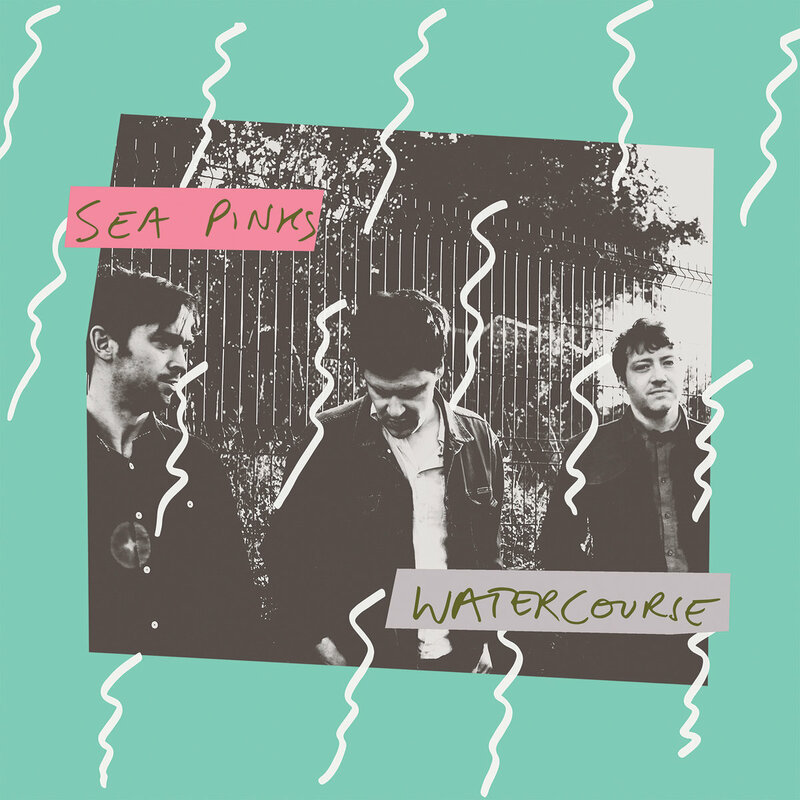 In fact, this may be the most forward of the Sea Pinks albums in memory, suggesting some Glasgow/Postcard Records and Dunedin in the DNA, but leavened with some surf and country rock touches. The magic is the performances that only hint at influences and leave us with the impression that this is Sea Pinks music, and nothing else. 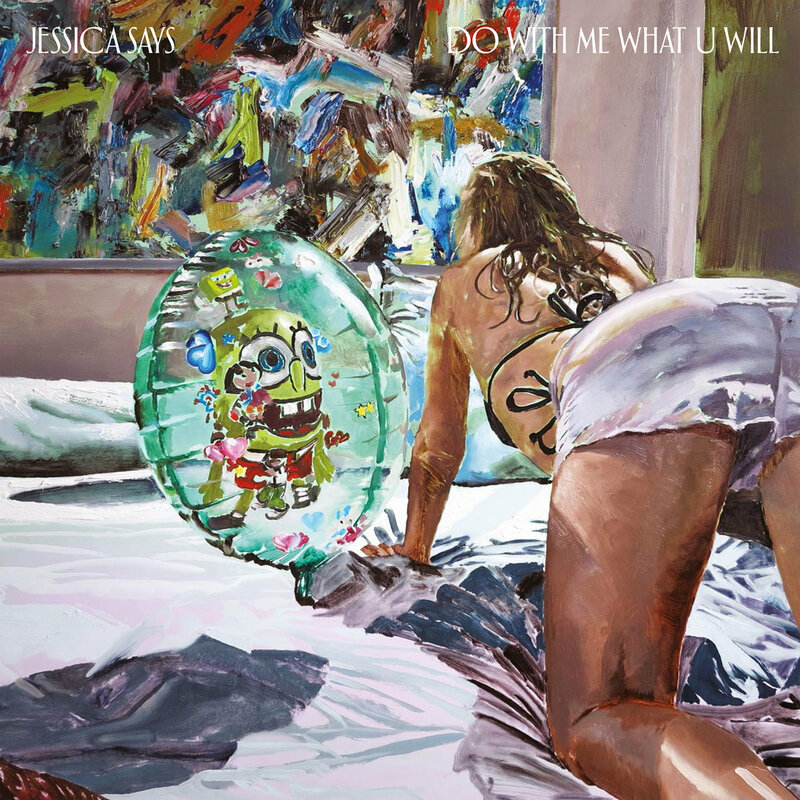 And we think it is the perfect soundtrack for whatever action you have planned for summer days. Sea Pinks are Neil Brogan (guitar/vocals), Steven Henry (bass), and Davey Agnew (drums). Watercourse is out Friday, May 26 via CF Records. See the Bandcamp link below for details. May and June tour dates for the British Isles and Europe are listed below. One of the many things I've learned in life is that there is never a bad time for a new song from The Popguns. And the theorem has been proved right again with the arrival of "So Long". Flowing, melodic, bittersweet -- it is classic stuff from one of the the best indie pop bands. It is available for a few more days as a free download from the Bandcamp link below. If you want both tracks, or if you fail to act before this Thursday, you can still buy the single, comprised of "So Long" and companion track "Sugar Kisses" as a digital download. For a bit of cold cash, you also can get a CD with "So Long" and "Sugar Kisses" if you are lucky enough to act before the very limited supply of CDs is gone. And in June, Matinee Recordings will release the new album, Sugar Kisses, which will include both of these tracks plus eight other gems. June is looking good to us!